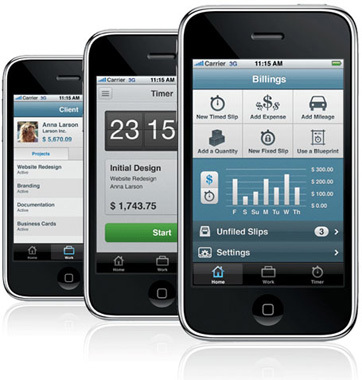 Our expert consultants can help you create world-class Android based applications using proven best practices. We have deployed a specialized team of technically sound and fervent Android developers, which consequently has worked on various applications based on a number of Android OS updates since its original release. Establish your Android development and publishing environment Architect, design, develop, and deploy Android-based applications Create stunning, intuitive Android user interfaces. PhoneGap is an HTML5 app platform that allows you to author native applications with web technologies and get access to APIs and app stores. 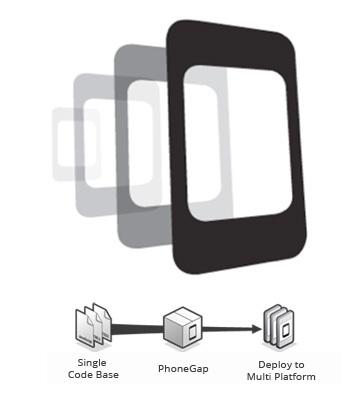 PhoneGap leverages web technologies developers already know best. 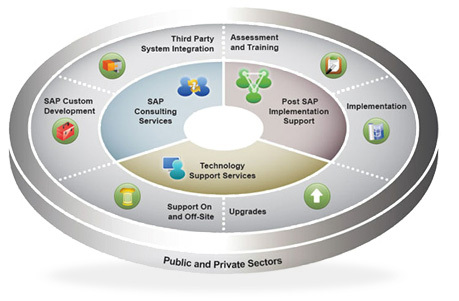 Provide a formal process for managing SLA driven SAP support. ABAP development for ticket resolution. Project based development for enhancements and requirements given by the business. Onsite visit for initial requirements gathering. Follow on development from offsite. 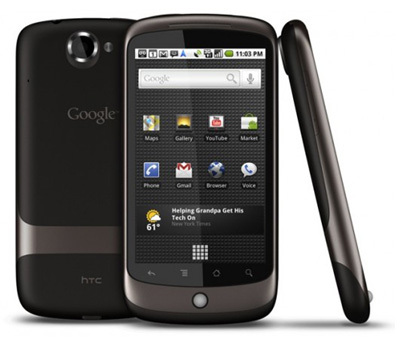 has worked on various applications based on a number of Android OS updates since its original release.